Let’s move on. After 3 seasons at OFK Beograd, my task is the following – find a new job. 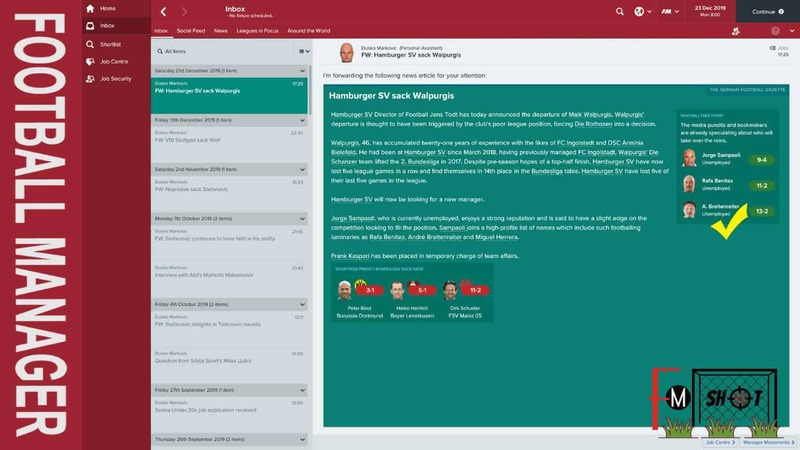 I didn’t want to start another save, but to continue my FM career in Football Manager 2017. Why the old version? I suggest you look at my first post. I had long played FM 16 because my poor PC configuration didn’t allow to make a step forward. Now everything is OK, but I want to make up for lost time. On the other hand, I don’t pay too much attention to “new or old”. It’s important that I play my favorite game. Let’s get back to the topic! Which club to choose? 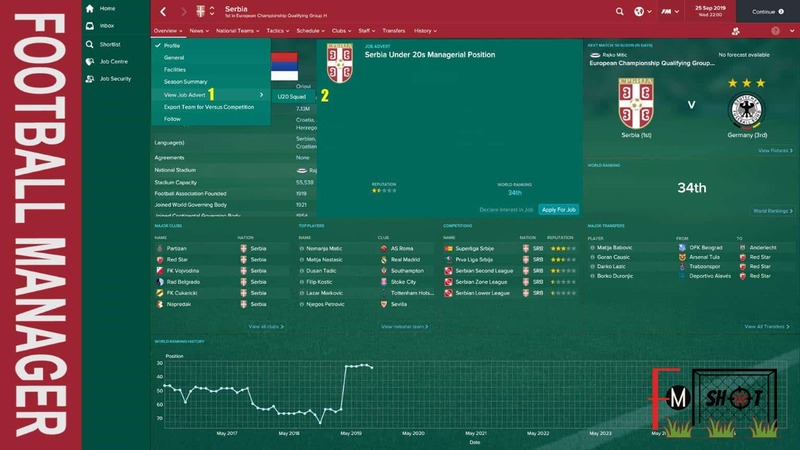 First, let’s see what I have in my pocket – 2 promotions and national cup (Serbia). This is the starting point! My system includes 6 standard options (ENG, GER, SPA, ITA, SRB, BIH) and 2 interesting destinations in the rotation. This time, I decided for the United States (Major League Soccer) and Australia (Hyundai A-League). The primary goal is the second or third league. But … I should not rule out the possibility for a greater challenge. However, I was thinking about how to fix my attribute working with youngsters. At that moment, the only solution was the national team. That’s why I found the ad and applied for the Under 20 selection. I carefully followed the offers (Job Security) expecting the right one. 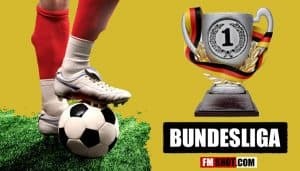 On my wish list, were TSV 1860 München, FK Sarajevo, and Barnet F.C. Unfortunately, finances were not at a satisfactory level and I had to continue on. Nevertheless, I got an FM email that made me happy and sad at the same time. 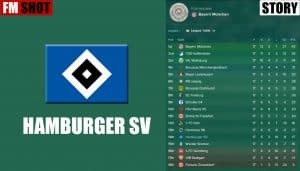 My favorite club, Hamburger SV, decided to give the opportunity to a new manager (good) because it was on 14th place (bad). 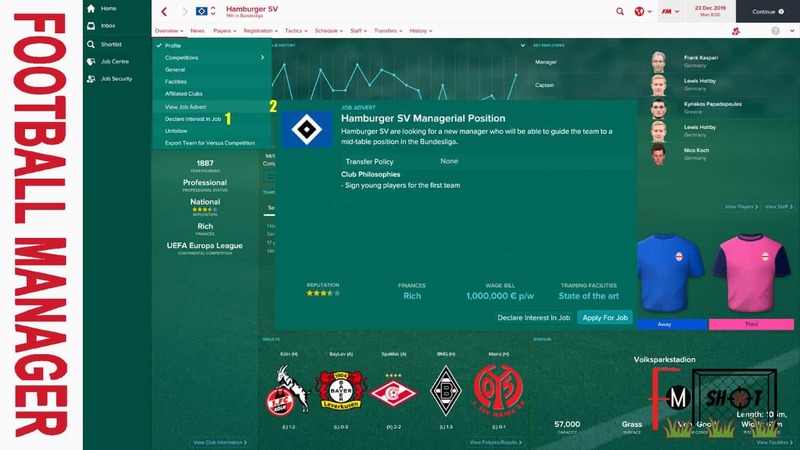 I immediately informed the media about my plans and sent CV to Volksparkstadion. Of course, I didn’t have a great chance (50:50), but it’s important to take action. 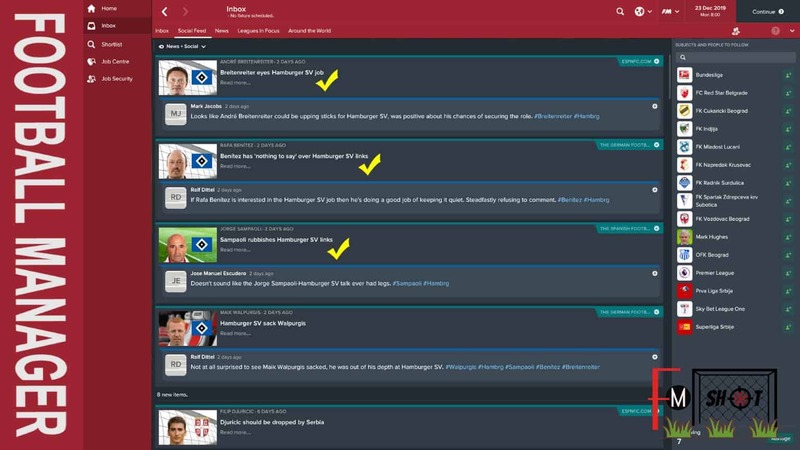 Serious names began to go through a social feed: Jorge Sampaoli, Rafa Benitez, and Andre Breitenreiter. I thought that everything was solved, but when you have the support of the fans, you can easily come first. This is a nicer part of the story because the questions are not difficult. You need to choose the right answers and not be too smart. In other words, no special requests: improve training facilities, big wage/transfer budget and so on. So, let’s have a look at the list of questions I got. Can you handle managing a team so close to your heart? Might emotional attachment of being a fan be too much? I’m professional enough to avoid letting my heart rule my head. I have so much passion and adoration for this club; I can bring all of that and more to the table. I want to be judged on merit. Don’t give me the job just because of my personal connections. I don’t think it matters. There are more important things for you to consider. How would you overcome the relatively big obstacle of not speaking the language? It’s a relatively language to learn and I should be able to pick up bits and pieces pretty quickly. I’m fairly adept at learning languages. This would simply be another string to my bow. Football is something of a universal language isn’t it? I can get my message across, don’t worry about that. I hope you can see past my current lack of language skills since I could quite conceivably end up learning it at some point. It doesn’t matter if I speak the language or not. This would be a big jump from your previous club. What makes you think you can handle it? I feel as if I’ve earned the opportunity to work at a club of this stature and reputation. I’m asking you to gamble on me. It’ll be the best decision you ever make. Football is football at the end of the day. I’m more than capable of doing well here. From my perspective, it looked like you lost the dressing room in your last job. Why did you allow that to happen? I can assure you it was nowhere near as bad as reported. None of those journalists were in the changing room each and every day like I was. I still made sure we got the results on the pitch and at the end of the day that’s all that matters to me. I can assure you that team spirit here would never be a problem. I’m more concerned with winning trophies than I am making sure everybody gets along in a friendly manner. They’re adults, I can’t tell them how to feel. 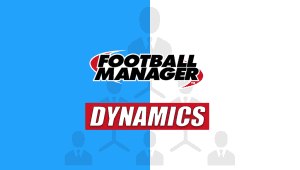 How would you feel about working with our current Director of Football Jens Todt? I’m more than happy to work with him. I don’t want to commit to working with him until I’ve had the opportunity to consider the matter further. I couldn’t abide by that, my power must be absolute. The player has to know who’s in charge. 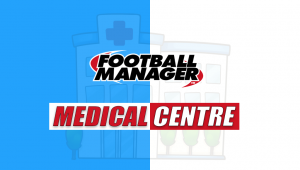 As part of the recruitment process, we are willing to allow you to request changes to our current backroom staff setup. What size would you be looking for to make these changes? I’d like the possibility to make wide-scale changes before taking over it if I consider it necessary, so would like a large budget to be in place. I’d like the budget to be in place for me to make a fair amount of changes before taking charge. I’d require a small budget to allow me to make some modifications before taking charge. I don’t wish to propose any changes in advance of taking on the role so no budget will be required. 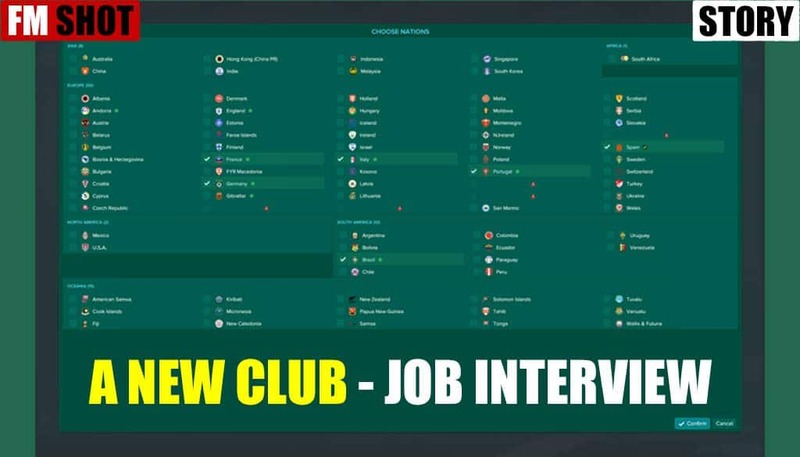 Should you be hired, the expectation is for the club to finish in mid-table. Is that fair, or do you think you could improve upon that somewhat? If given the job, I think I could do much better than expected and challenge for UEFA Europa League qualification. If given the job, I would hope to take the team slightly beyond the proposed expectation and finish in the top half of the league. If given the job, I would be able to reach the proposed mid-table finish. If hired we’re willing to provide you with a transfer budget of EUR 14.5 M. What do you think of the proposed figure? 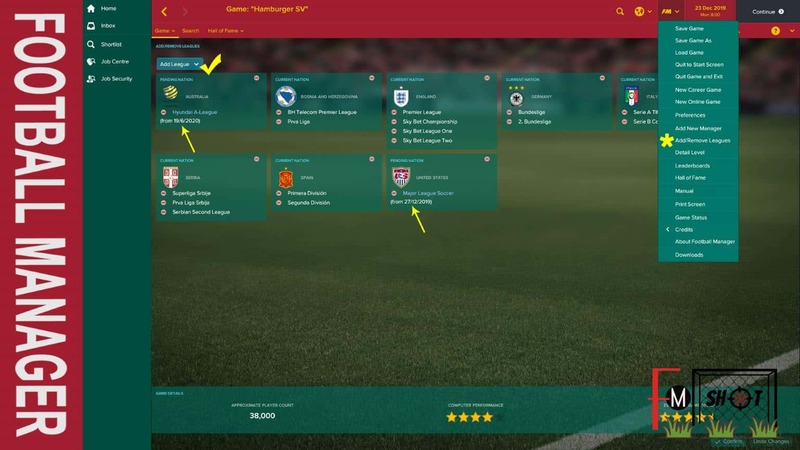 If given the job I would need a much larger transfer budget than the one proposed to sign the quality of player required to meet the specified expectations. I feel that a slightly larger transfer budget would be needed in order to meet the expectations which have been proposed. I think the proposed transfer budget is realistic and would give me the funds needed to bring the squad up to scratch if hired. I’d happily work with a slightly smaller transfer budget than that if appointed manager. The funds could be better invested in other areas rather than being spent in the transfer market. I don’t think I’d need such a large transfer budget if appointed. I could meet the proposed aims with a much smaller budget. Would a proposed wage budget of EUR 1M be sufficient should you get the job? If hired I would expect to be provided with a much larger wage budget than suggested. The proposed figure would be prohibitive in terms of meeting the proposed expectations. I would need a slightly larger wage budget than the one proposed. I don’t feel the proposed figure is large enough to build a squad to meet the proposed expectations. I’d be happy to work with the proposed wage budget should I get the role, it’s a big enough budget to attract the quality of player required to the club. I would be happy working with a slightly smaller wage budget than the one proposed if I was given the job. I wouldn’t require such a large wage budget if appointed; I can meet the proposed expectations using a much smaller sum of money. Do you have anything for us to consider should we decide to hire you? If hired, I would like the board to expand the capacity of the club’s stadium. If hired, I would like the board to build a new stadium for the club. If hired, I would like the board to improve the club’s youth facilities. If hired, I would like the board to improve the club’s youth coaching system. 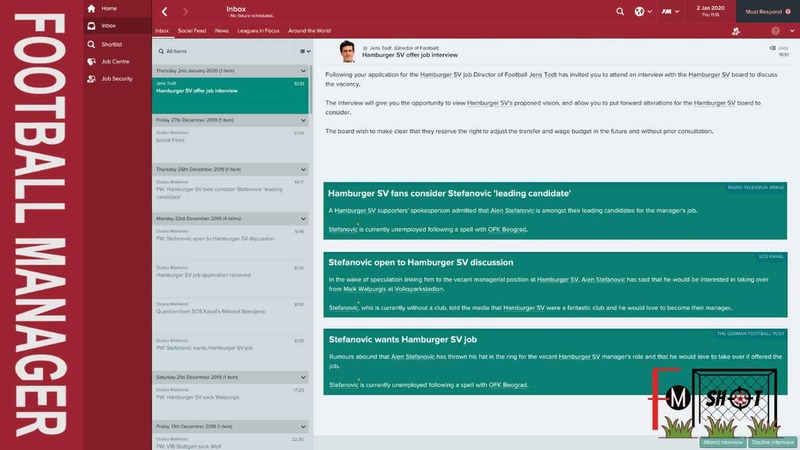 If hired, I would like the board to improve the club’s youth recruitment. I have no requests to propose. That’s it. 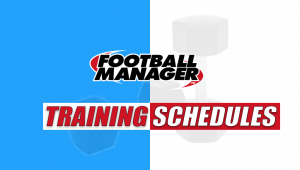 The goal of this article is the motivation for continuing FM career, which means – forget the “start new game”. We cannot win trophies in the strongest leagues of the world (every season), but we can set ourselves a new challenge.